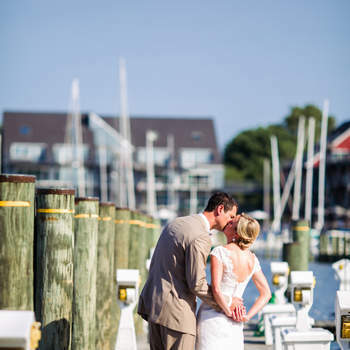 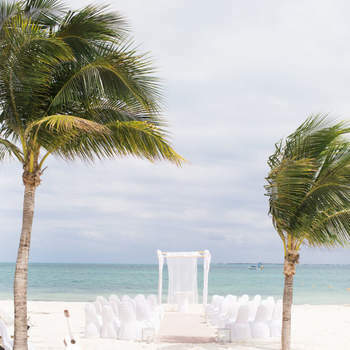 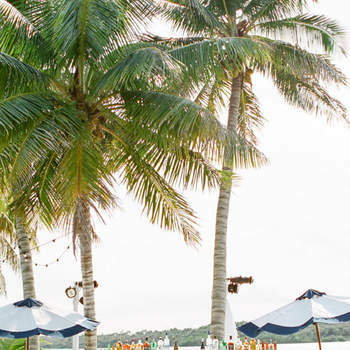 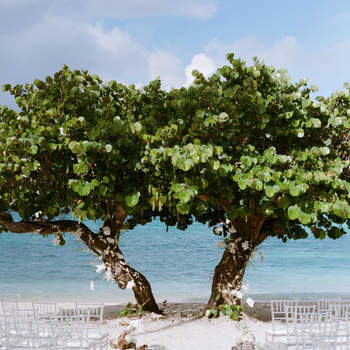 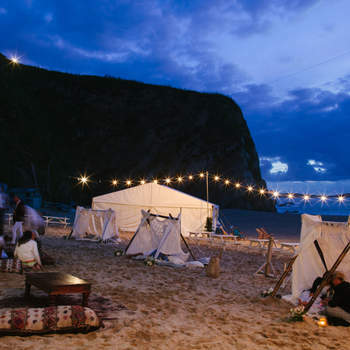 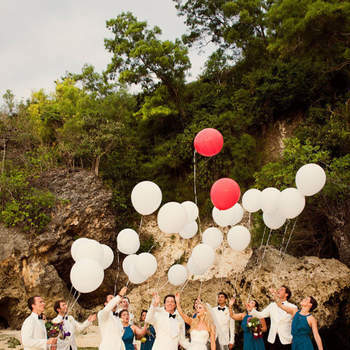 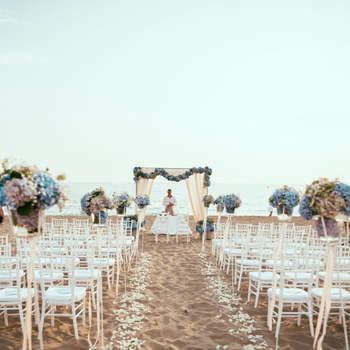 Getting married on the beach has to be one of the most romantic and exotic ways to make your relationship official, and also counts as one of the most idyllic and highly-desired locations too. 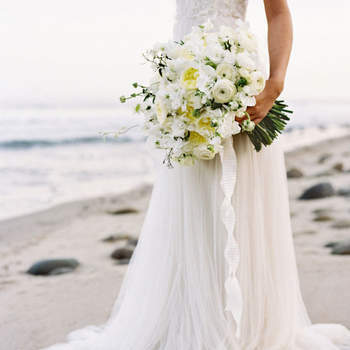 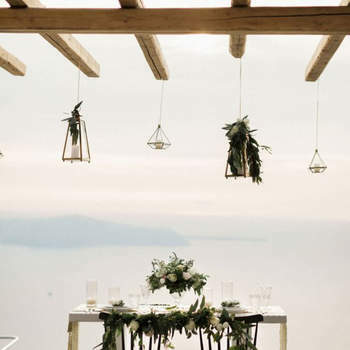 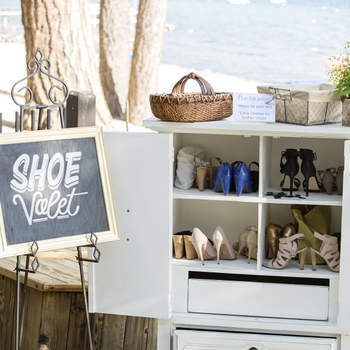 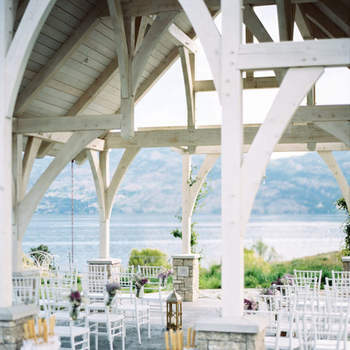 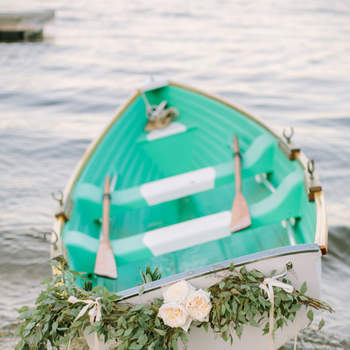 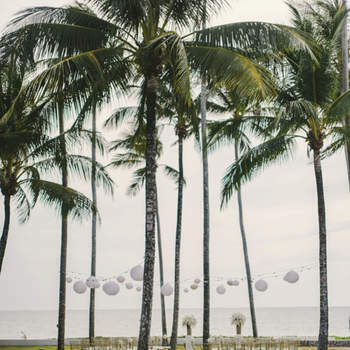 In this gallery, we therefore show you lots of inspiration on how to decorate your seaside ceremony, so your big day is an absolute dream! 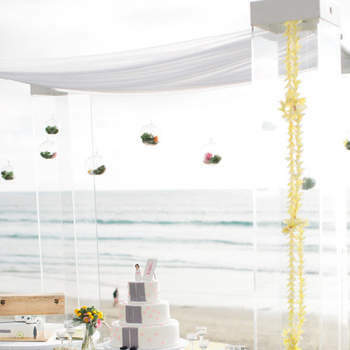 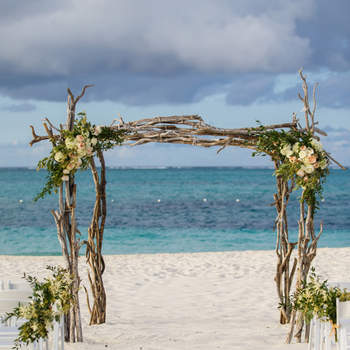 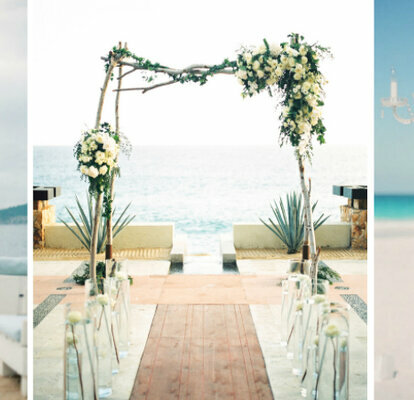 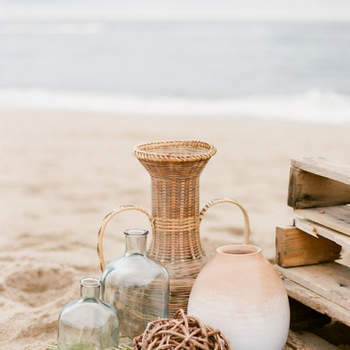 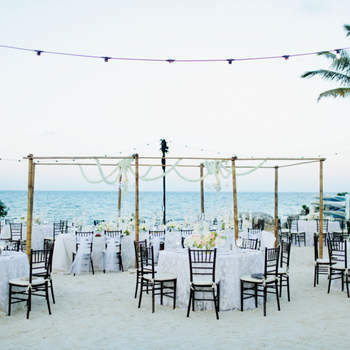 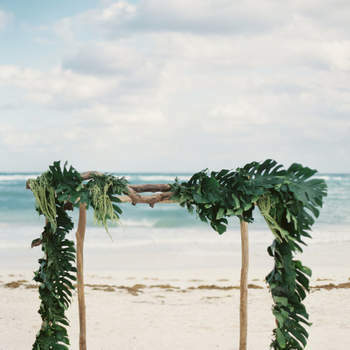 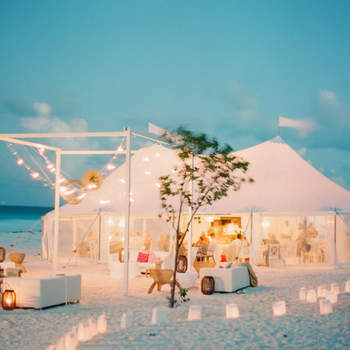 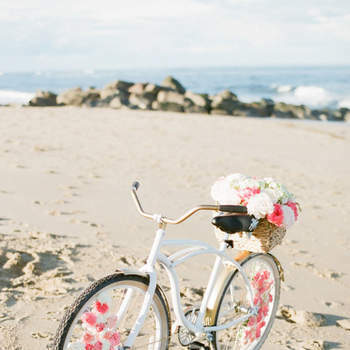 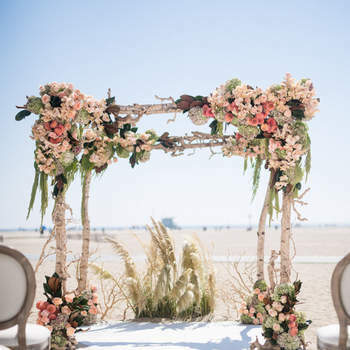 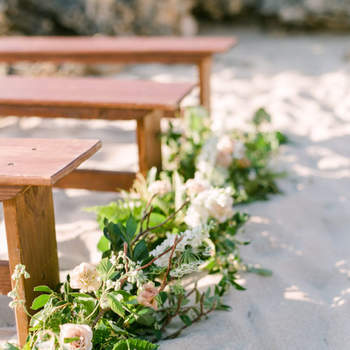 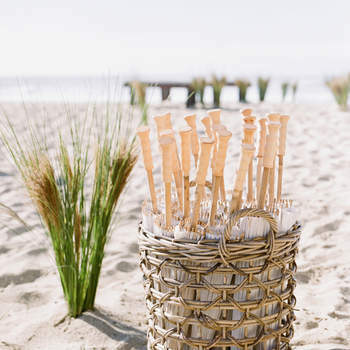 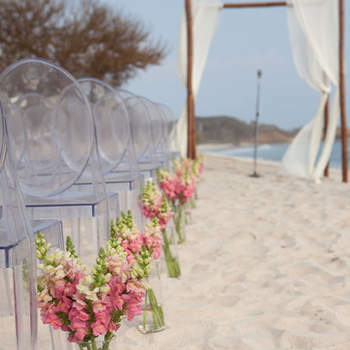 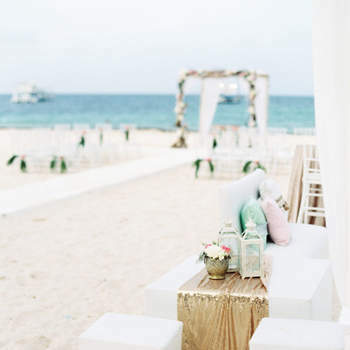 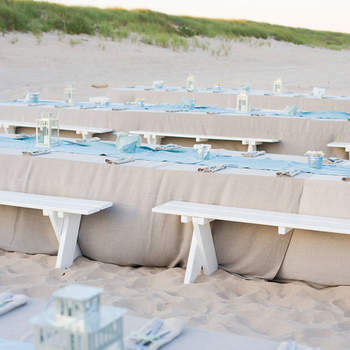 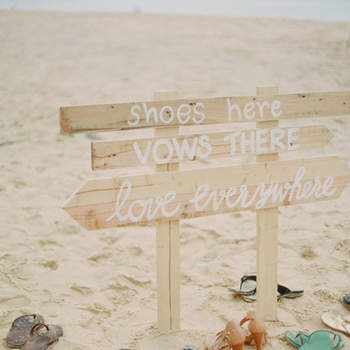 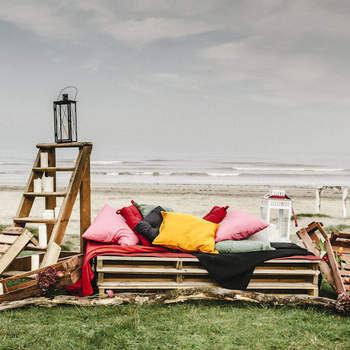 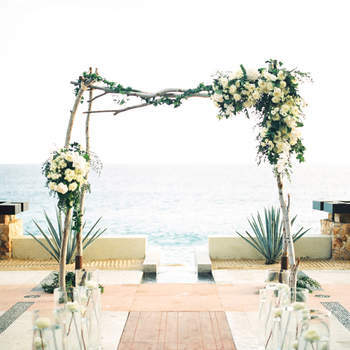 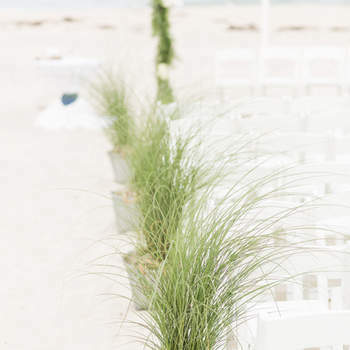 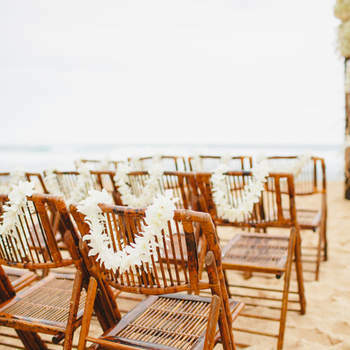 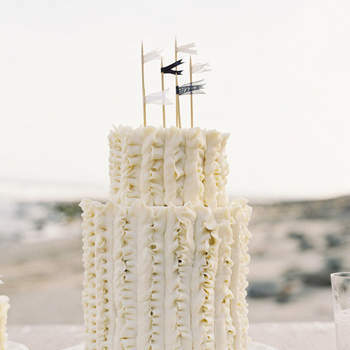 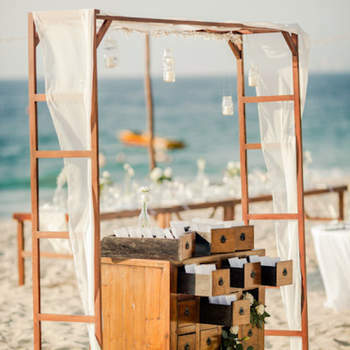 If you are planning the perfect beach wedding, then we are sure that you will be really inspired by these ceremony decorations, created to be romantic (and also durable, given that they are constructed on sand!). 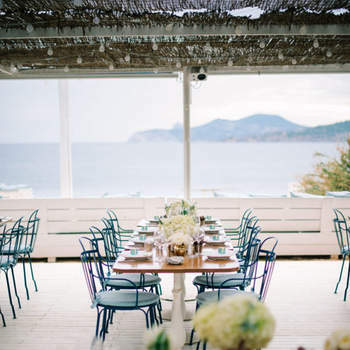 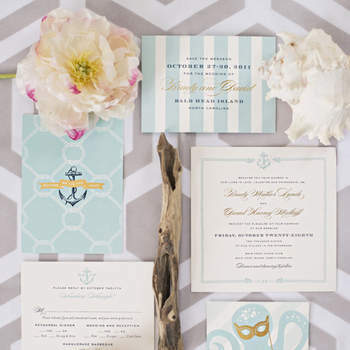 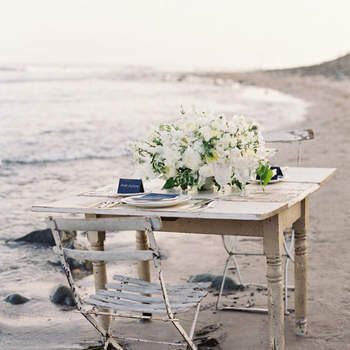 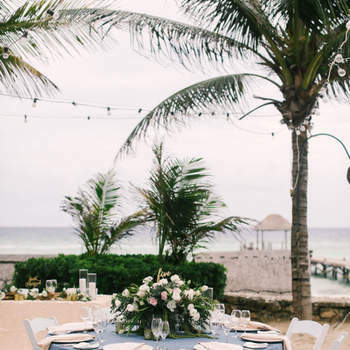 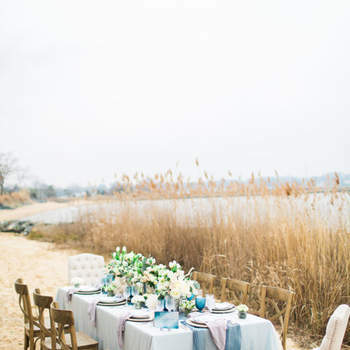 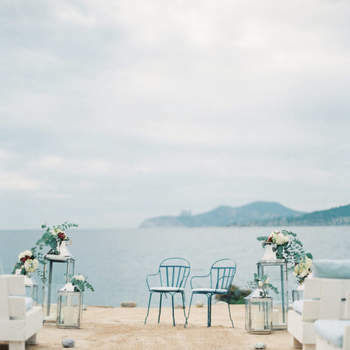 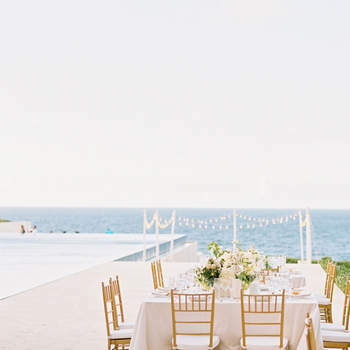 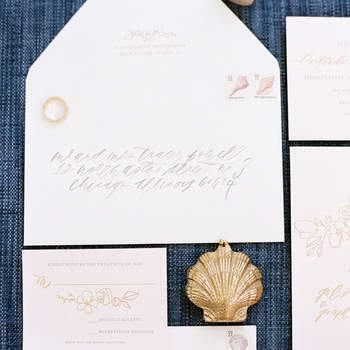 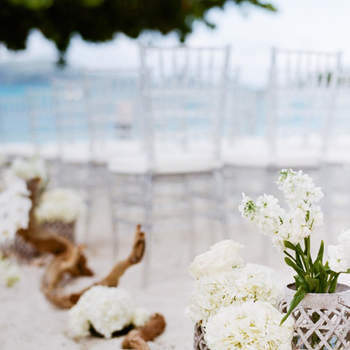 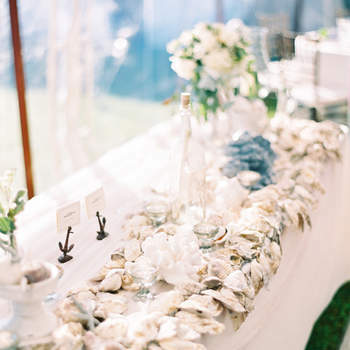 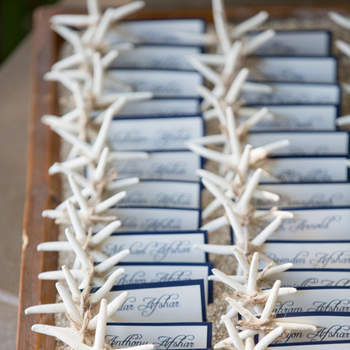 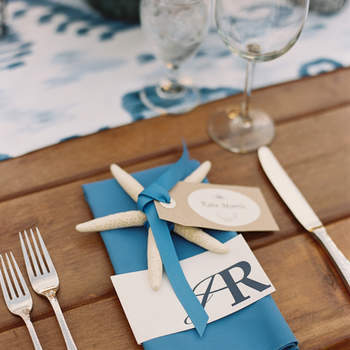 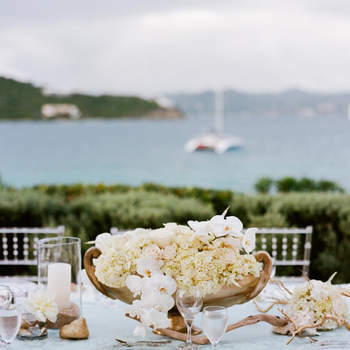 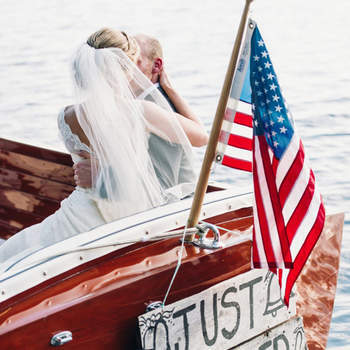 You could opt for chairs with a naval theme, include floral decorations with splashes of blue to reflect the influence of the ocean, and you could even use shells to line the aisle. 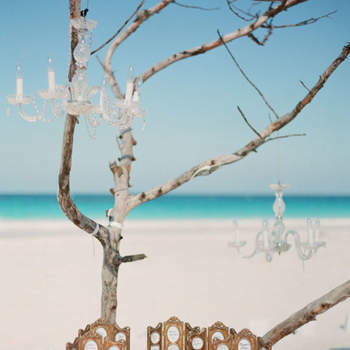 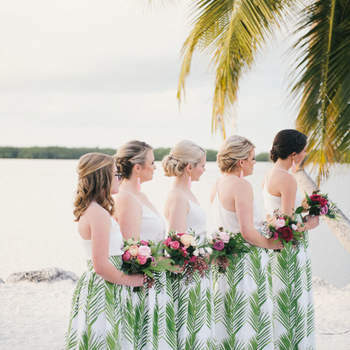 Brides who are looking to complement their beach theme with their dress should opt for something floaty and bohemian – princess gowns are not quite suitable for the environment!